This week will determine the future of University High School. 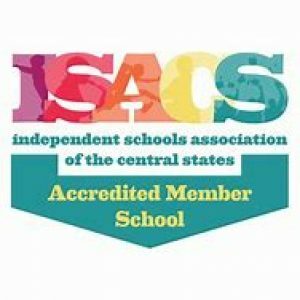 Over the course of three days, an accreditation team full of teachers and administrators from other schools will assess the school and its mission statement and will ultimately decide whether or not University High School will remain a part of ISACS, the The Independent Schools Association of the Central States. 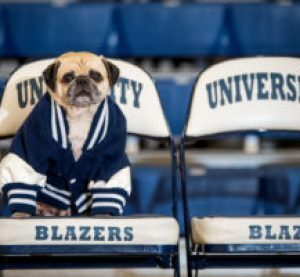 One does not need to be on the Board of Trustees in order to be on an accreditation team. Accreditation teams are usually made up of teachers and heads of school from other ISAC schools. They are the team responsible for traveling to each school and evaluating them through their accreditation process. English teacher Wes Priest has been on the board of ISACS for two years. Each person on the board is nominated and then personally interviewed by the ISACS president. Each board member can serve for three years per term and serve for up to two terms. Priest has completed two site visits to other schools on accreditation teams. The accreditation process contains three key components. The first is compliance with all of ISACS standards for membership. The second is disclosure of the school’s mission statement, philosophy, program, qualification of all teachers and services/procedures, and a notable congruence between the disclosed mission statement and the practices of the school. The third requirement is a self-study and analysis of all areas of the school. Vesper says that in previous years the school has conducted constituent surveys asking all the parents, alumni, faculty, and students what they thought about the school. The survey was then taken into consideration when making the self-study, as it gave valuable information on various systems in the school. “This site visit is a team validating our report,” Vesper continues. And it seems like the school is on the right path. Luke Felker, the head of University’s ISACS accreditation team and current Head of School at the Bay School in San Francisco, has seen similar core values that ISACS values within the University community. Next Article » Black Panther: What Impact Will It Have on Current and Younger Generations?